The Hokowhitu Café and Bar is located within the picturesque grounds of the Manawatu Golf Club in the suburb of Hokowhitu, Palmerston North. The spacious café in our unique location nestled between the Manawatu River and the city’s Centennial Drive Lagoon provides visitors the opportunity to relax over coffee and a light snack or choose from a range of fresh cabinet food and menu options. We also offer a selection of beverages including smoothies, juices. 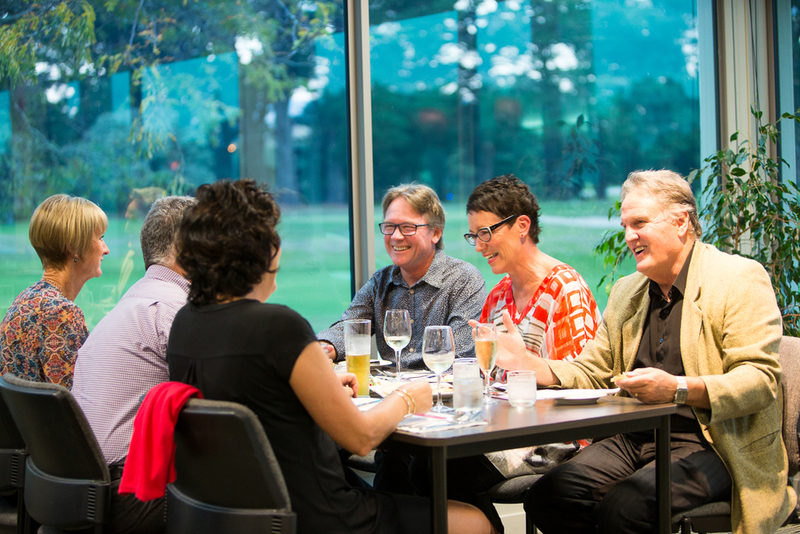 Our Palmerston North cafe is open six days per week and has indoor and outdoor settings overlooking our stunning tree-lined course. WE ARE OPEN TO THE PUBLIC - EVERYONE IS WELCOME! CAFE AND BAR: The Cafe offers a large selection of hot and cold cabinet food, delicious coffee and a blackboard menu. 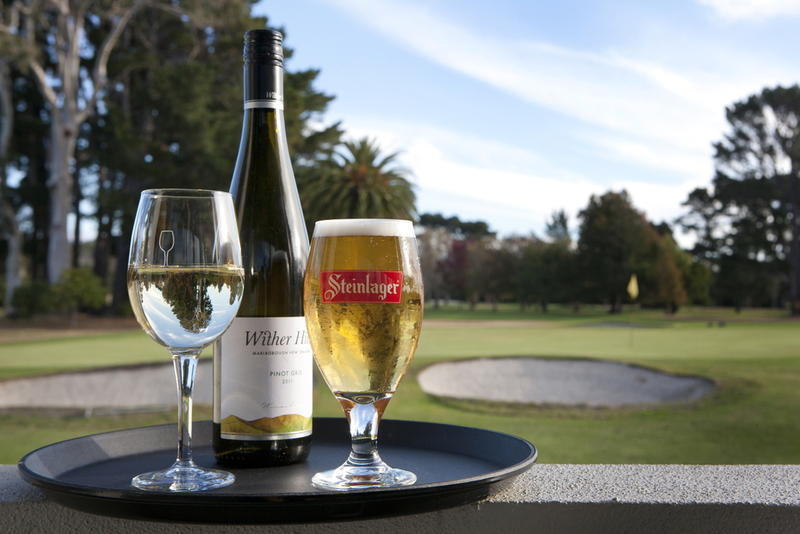 FRIDAY NIGHT DINING: Available every Friday evening at our restaurant in Palmerston North. Bookings are essential, so call us to reserve your table between 5.30pm - 8.00pm. OUTCATERING: Our experienced on-site caterers can prepare and deliver a range of meals to a location of your choice. We can also provide waiting staff if required. GROUP BOOKINGS: Large or small group bookings for morning teas and lunches are welcome at the café. We cater to all groups so you can have just a coffee and muffin, pick from our cabinet selection café menu, or choose a set menu or buffet. FROZEN MEALS: Available to be enjoyed at home from the Hokowhitu Café and Bar. These are generous servings for one, or enough for a couple of light meals. All meals are made fresh on the premises by our talented chefs, and options will change regularly. To find out what we currently have available, please contact the café on 06 357 8793 extn 3.